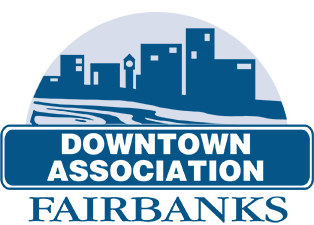 In March, we dedicate the Fairbanks Arts Literary Reading Series to fiction! When you join us for this event in the Bear Gallery, be ready to enter worlds full of pirates and witches, the Alaskan bush and an alien invasion. 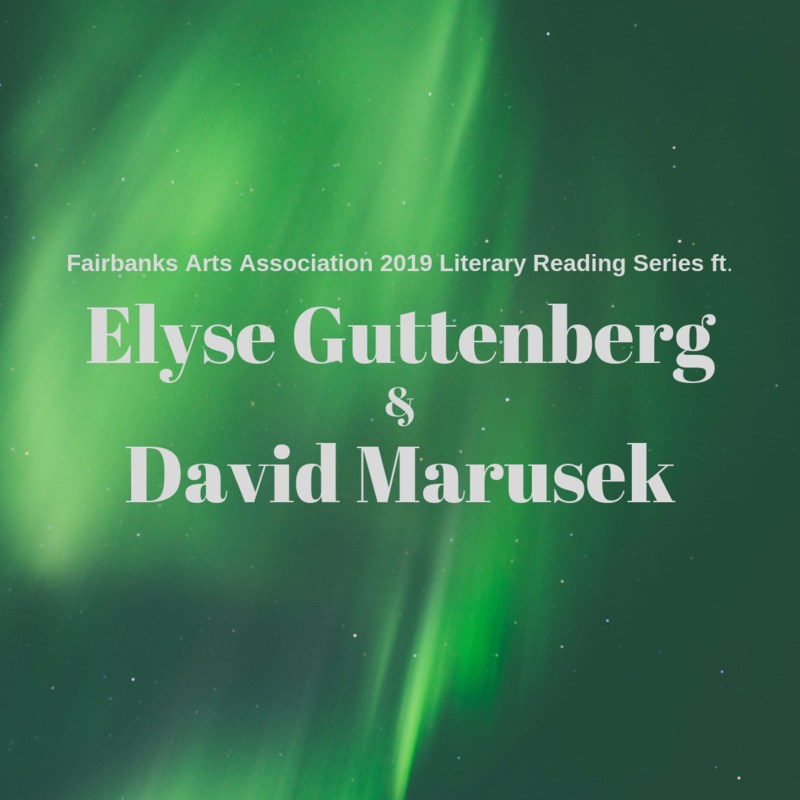 Elyse Guttenberg and David Marusek, both are fantasy writers from Alaska, will take you on a journey through their newly published books inspired by the great state in which we live. Elyse will read from her newest novel, The Power We Share, a fantasy set in the hidden north of a re-imagined earth in the era of the great ships. David will share with you an insight into Upon This Rock, which is set in present-day Alaska. He describes his work as, “an epic tale of faith, family, and alien invasion in the bush”. 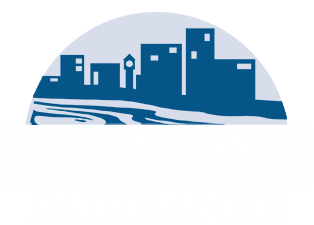 For more information about the event, Elyse and David, visit fairbanksarts.org.